As I posted earlier, we've just joined a CSA program at Mariquita Farm near Watsonville, CA. 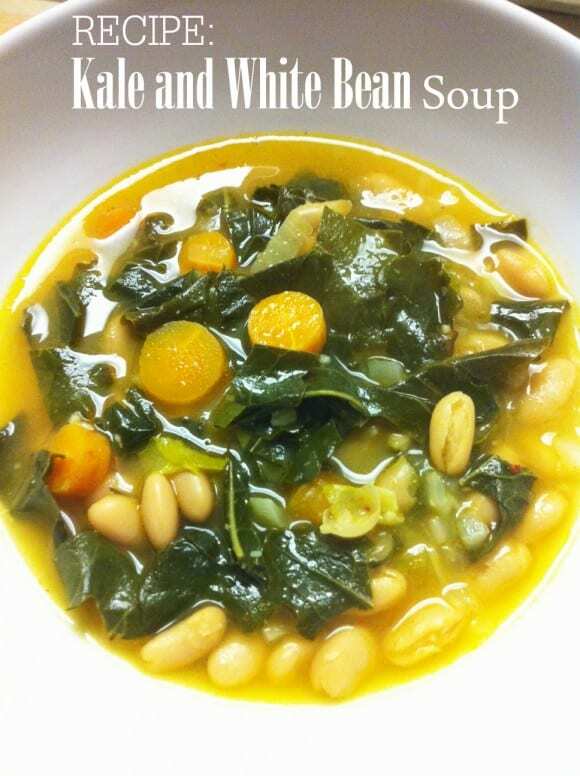 On Wednesday, my husband picked up our first box of fruits and vegetables. I was so excited to see what we got! 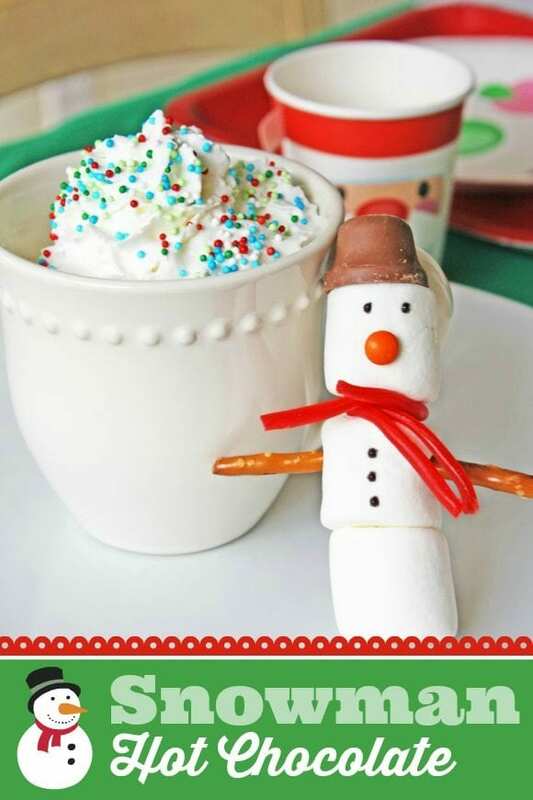 If winter makes you think of hot cocoa, then have I got the printable collection for you! This "Baby It's Cold Outside" set was designed by Belinda from Giggles & Grace Designs. This collection has everything you need to throw a toasty holiday party including a hot cocoa bar! 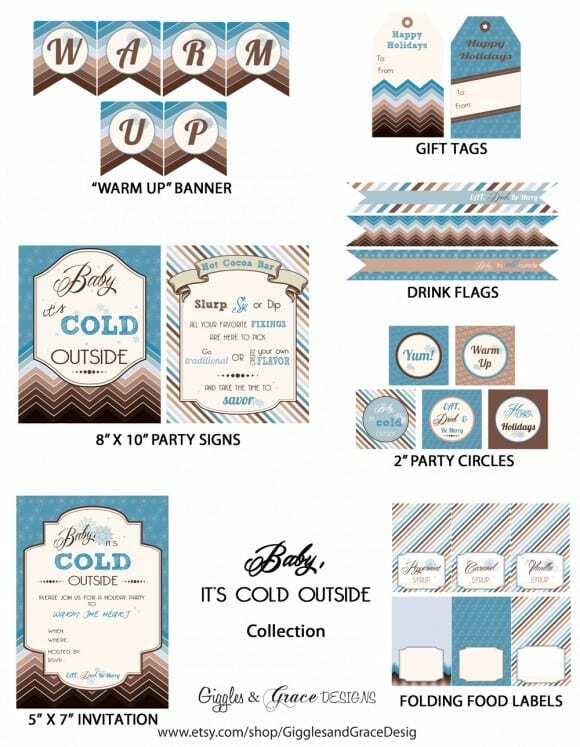 The collection includes: invitations, a hot cocoa bar sign, party circles, a "Baby It's Cold Outside" sign, drink flags, hot cocoa bar signs, blank food signs, hanging gift tags, and a "Warm Up" banner. The days are getting shorter, the nights are getting colder, and yesterday felt time to start making some of our favorite cold weather treats. 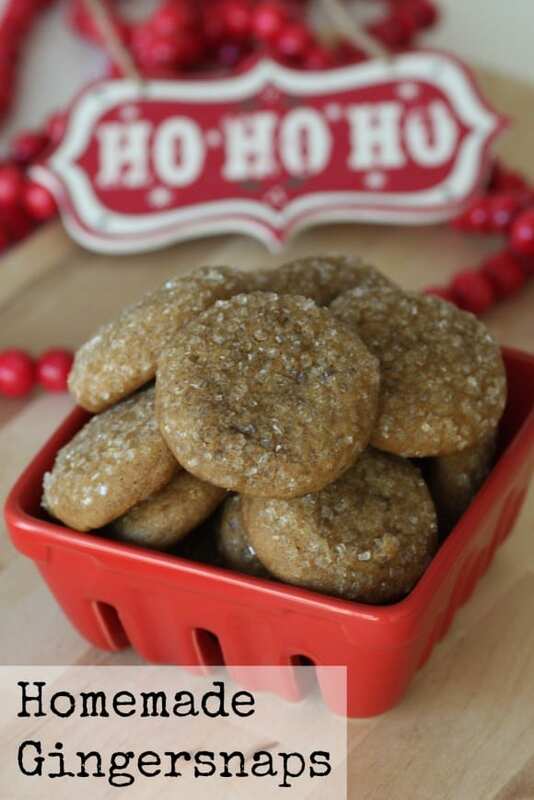 Here's my favorite gingersnap recipe. We like our cookies chewy at our house, and these cookies will give you that great soft mouth feel with a little crunch, plus that little warmth of ginger. I promise you will be addicted. My daughter loves pine cones and always collects them, so when I saw this tutorial for a beautiful way to display them in a frame, I had to post about it. The tutorial was created by Linda of Craftaholics Anonymous. 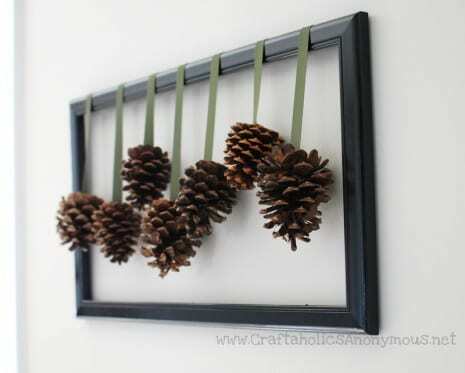 How beautiful would these framed pine cones look as part of your fall or winter decor. If you're thinking that you don't want to do a party in traditional Christmas colors this year, take some inspiration from these fresh wintery blue parties... Brrrrrrr. 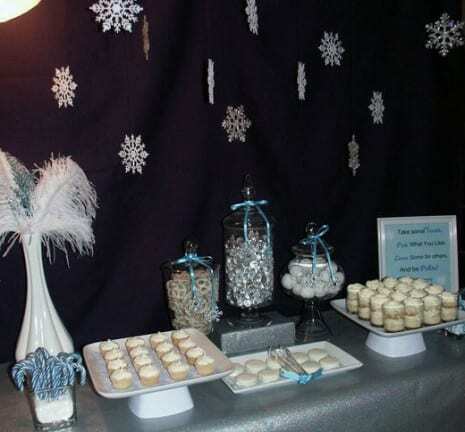 Chris N's Let It Snow Ladies Night Gift Exchange -- I love the hanging silver snowflakes on the navy blue backdrop and the use of white and silver desserts.